First off, right after I posted the February newsletter, The Ledger published one of my Dr. Suess-like poems in its “Write-On” section. The link is below if you want to read it. I have to say I like a local newspaper interested in the happenings and talents of the local citizens. I successfully used Skype for the first time. After much nudging from my song-writing partner Carlene, I invested in a camera, got my husband to install it and followed instructions from the Skype program and with Carlene’s help, we interacted face-to-face. We always tend to write sad songs even though we are not sad people. But this is good for us because supposedly nine out of ten hit songs are sad! Have I mentioned my propensity to be a day late and a dollar short in nearly every aspect of my life? That goes double for anything computer-internet-techie related! Funny that I write for an eBook publisher, isn’t it? 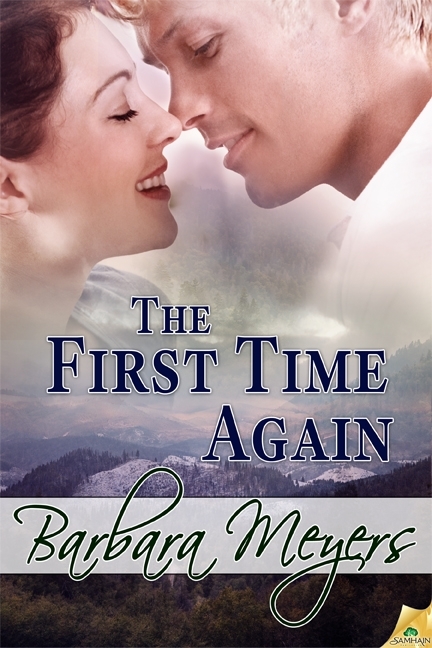 Speaking of…the eBook version of THE FIRST TIME AGAIN is available for pre-order and at a discounted price. My day job is…what can I say? Too much. Too many hours. Too stressful. Combine that with my new propensity for waking up at 5 a.m. and it’s no wonder why I haven’t written much of anything the past few weeks. I’m even late with my newsletter. How can it be March 4th already????? What I have been doing a lot of is thinking/pondering about the book I want to finish, which is the fourth in The Braddock Brotherhood series. The working title is Rich Woman. Mostly the pondering stage is an attempt to answer the question, “What is this book about?” After I’ve had enough of this thinking period, I get to the part where I say to myself, “Maybe I should just write it.” Which means I haven’t got the entire book worked out in my head but if I start writing it will all come together. Of course it will. I would hate to tell you how much of THE FIRST TIME AGAIN I had written (about 160 pages) and how long I sat on it (two years?) while I asked myself the question “what is this book about?” I had the characters and the basic premise. All I needed was a story. It has been said that when you start talking about the weather, you’ve run out of things to say, but I think it’s worth noting temps are in the mid-thirties here in Central Florida this morning. I love my fuzzy pink robe! 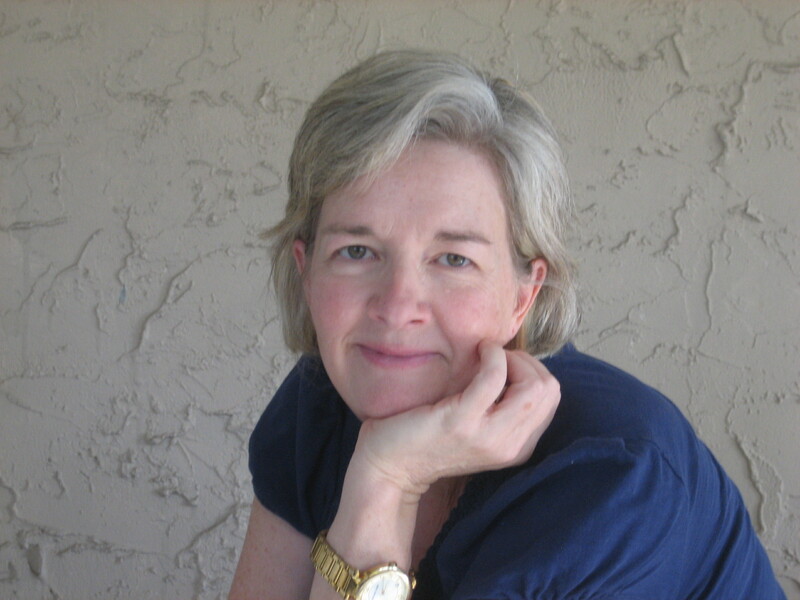 barbara meyers, Books, poetry, Romance, the ledger. Bookmark.